focused on the development of an attractive portfolio of high-grade lithium brine prospects in Argentina. Assets: Centaur Resources has acquired a high quality portfolio of lithium development assets in Argentina. The flagship project is located in a world class lithium district known for its ability to produce high quality lithium products. Infrastructure: Centaur’s flagship project is located in an already established Lithium mining district. In close proximity to the project is the required infrastructure already constructed and operational to build an industrial size Lithium project as well as multiple projects already producing at commercial levels. Team: Centaur has world class experienced management team, capable and with track records in delivering major mining projects. 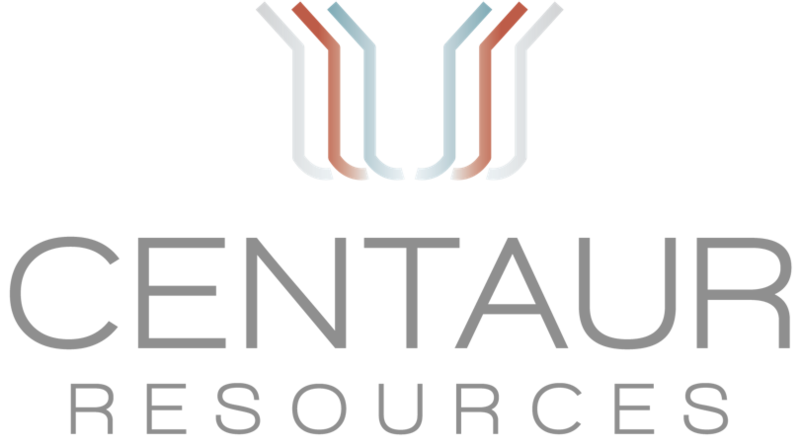 In addition to its management team, Centaur works with 3rd party experts who are considered ‘best in class’ for the successful development of Lithium projects. The Lobo Blanco Project is Centaur Resources’ flagship project located in the Salta Province, Argentina at the Salar Pastos Grandes.  View the latest presentations from Centaur Resources. View presentations, financial reports and fact sheets.